Biomedical Research Laboratories is a global nutrition company founded in 2008 by a bioengineering team from UCSD located in San Diego, California. BRL is 100% committed to developing and marketing innovative nutrition products with a focus on combining science-based, active ingredients with high-tech nutrient-delivery technologies exclusive to Biomedical Research Laboratories. The company began as a human sports nutrition company focused on solutions to improve energy, stamina, and athletic performance. 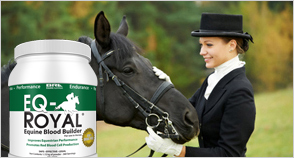 We have expanded our product offerings to include natural remedies and supplements for performance animals. 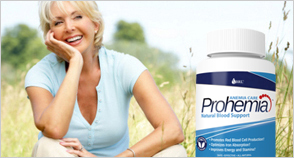 We are passionate about finding natural remedies for health conditions with significant unmet need. All the natural remedy formulations we develop are scientifically validated through human clinical studies. Our formulations contain the same levels of active ingredients that were used in the actual human studies. We use the latest technology and production capabilities available only at our FDA-registered production facility in the United States to make the most effective remedies on the market. We have uncompromising high standards and only use the highest quality ingredients. We find great satisfaction in the improvement in quality of life that our customers experience with our natural remedy products. 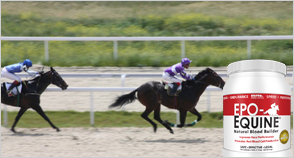 BRL also develops and markets supplements for performance horses and racehorses. We use high-quality nutritional ingredients to help animals reach peak performance through science and nutrition. Our performance horse supplement EPO-Equine® is the most advanced and effective natural performance blood builder on the market. We have expanded our line to include EQ-Royal® , Un-Lock® and BleederGard. We adhere strictly to the guidelines of every major animal competition governing body. Our mission is simple: We want to provide our customers with a product that works to enhance their animals’ endurance and performance. 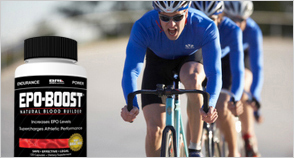 All Natural EPO Stimulator for Athletes. Read More. All-Natural Formulas for Healthy Weight Loss. Read More. Endurance, Hydration and Recovery Drink. Read more. Performance Horse Blood Building Supplement. Read More. Natural Blood Builder for Race Horses. Read More. 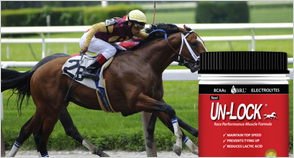 Race Performance Muscle Formula for Horses. Read More. Effective Bleeding Remedy for Horses. Read more. All Natural Red Blood Cell Builder. Read more. All Natural Remedy for Restless Legs. Read More. 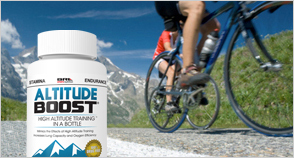 Altitude Training Supplement for Athletes. Read More. 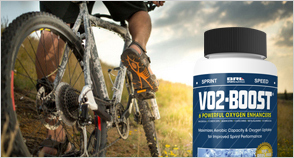 Natural VO2 max Booster for Athletes. Read more. Natural Remedy for Altitude/Mountain Sickness. Read More. Testimonials: What Clients Are Raving About! 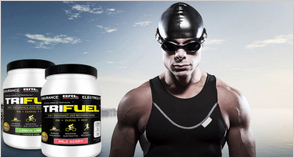 I use TriFuel™ and VO2Boost and feel my endurance and recovery time has increased dramatically. My most recent title was the Grapplers Quest Nationals in the expert division. I highly recommend these products to all! 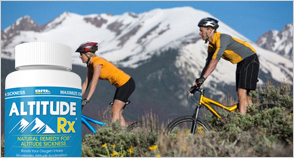 The following products are registered trademarks of Biomedical Research Laboratories, LLC: Altitude Boost®, Altitude RX®, BleederShield®, CalmLegs®, EPO-Boost®, EPO-Equine®, EQ-Royal®, INVIGOR8®, Prohemia®, Tri-Fuel®, Un-Lock®, and VO2-Boost®.